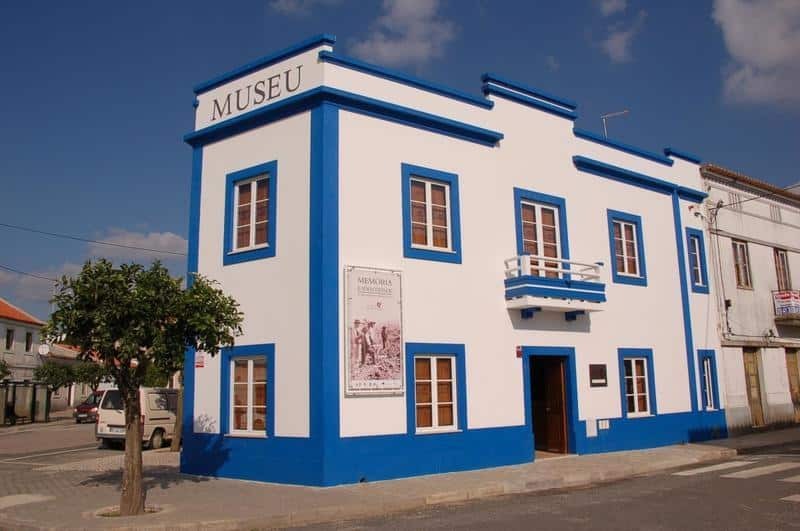 Not far from the coast, this Alentejo town is marshalled by the walls of its medieval castle. The castle was first built by the Moors and is one of a few historical sites to mark on your map. 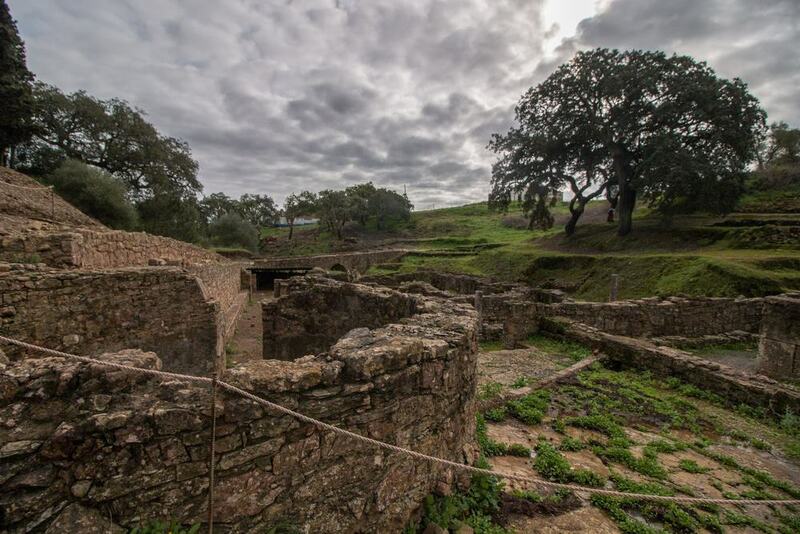 The other big-hitter is the Roman settlement of Miróbriga, which has the remains of Portugal’s only Roman hippodrome. 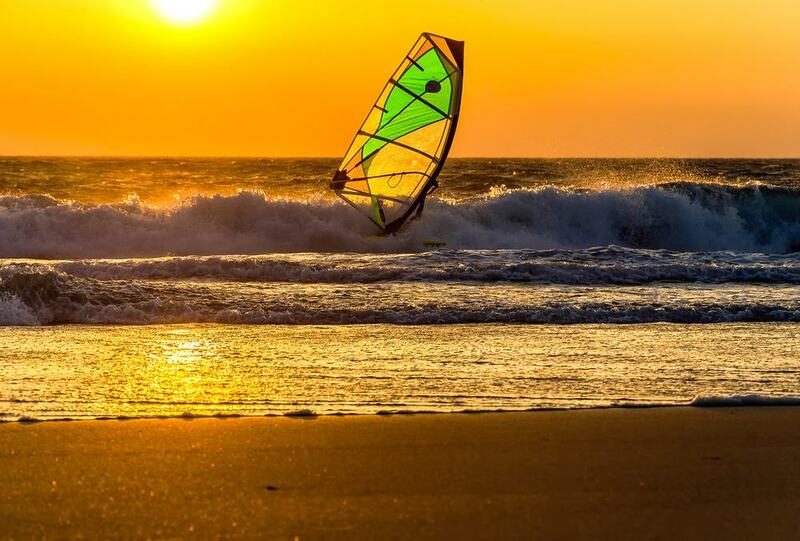 Santiago do Cacém’s municipality has a big slice of the coast in its boundaries, where there’s untamed Atlantic surf and long strips of fine white sand. 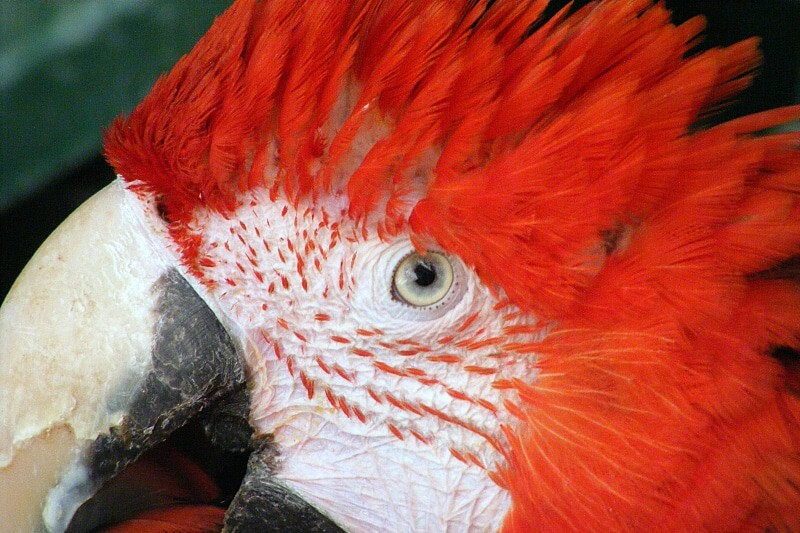 The lagoon beside the beach at Santo André is a magnet for birdlife, and if kids get bored all their favourite animals are on hand at the Badoca Safari Park. Just past the southeast limits of the town are the ruins of what used to a sizeable Roman city. The settlement is on top of an Iron Age complex going back to the 9th century BC, but it was during the Roman period that Miróbriga flourished. There’s a cluster of homes that have mosaics still in place, a forum from the 100s, and thermal baths from the century that followed, with caldarium and frigidarium easy to identify. Also on the site is the only hippodrome to be discovered in Portugal, a Roman bridge and the vestiges of Roman shale pavement in the streets. The town’s castle is hard to miss, occupying a hilltop on the horizon to the south. It has Moorish origins, and was at the centre of a tug of war for almost 100 years until it finally came under Portuguese control in the 13th century. The castle is basically a shell: All that remains is the outside wall, which has a barbican and ten square towers, and hints of Moorish construction in the lowest portions. Today there’s a cemetery in the courtyard, beside a church that we’ll deal with next. Come to walk along the battlements and survey the town and its backdrop of flowing hills. The church is in the section of the castle that was once the Moorish alcazaba and is exactly in the space where the mosque used to stand. It dates to the 13th century, and despite a successive overhauls and the devastating Lisbon Earthquake of 1755, there are still hints of Romanesque and Gothic architecture on the arches and columns in the nave. In the summer there’s a program of sacred music concerts, so enquire at the town’s tourist office if this takes your fancy. In 90 hectares of open grassland, Badoca Safari Park could be mistaken for the African savannah in the summer months. You’ll take a guided jeep ride through this countryside where emus, zebras, water buffalos, yaks, giraffes and ibexes all graze peacefully. The safari area is combined with more of a traditional zoo where monkeys, lemurs (seen from a river ride), wallabies, birds of prey, tigers and scores of other creatures await. Smaller members of the family will also be wild for the educational farm, which has domestic animals like donkeys, llamas, ducks and goats. One of the neat things about the town’s museum is that it’s housed inside of the former town jail. The bars on the windows are a giveaway, and the building kept prisoners from the 1800s until the 1960s when a new court was constructed. 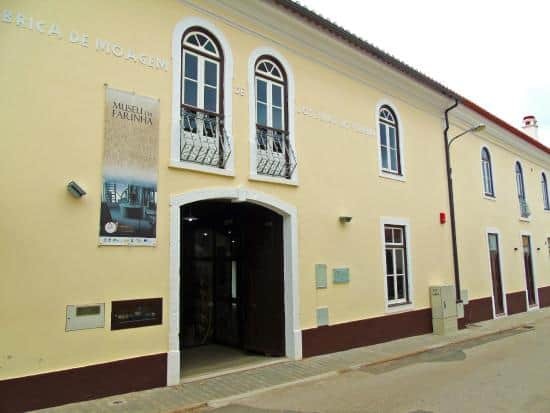 The museum’s story goes back before then to the early 1900s when the antiquarian Dr.
João da Cruz e Silva donated his hoard of coins and archaeological artefacts to Santiago do Cacém. These are still at the core of the collection, together with sculpture, painting, furniture and ceramics. The coins might be the most interesting thing here are organised chronologically, from the 3rd century BC to the beginning of Portugal’s republic. The Santiago do Cacém municipality continues west, all the way to the coast where there’s a line of beaches. The cream of these must be Praia da Costa de Santo André, a sandy barrier between the Atlantic and the Santo André lagoon. Beyond a couple of discreet bars and a few cottages on the lagoon’s north shore there’s nothing to interfere with the natural scenery. The beach is long, broad and has the powerful Atlantic surf on one side and the clear, glassy surface of the lagoon on the other. 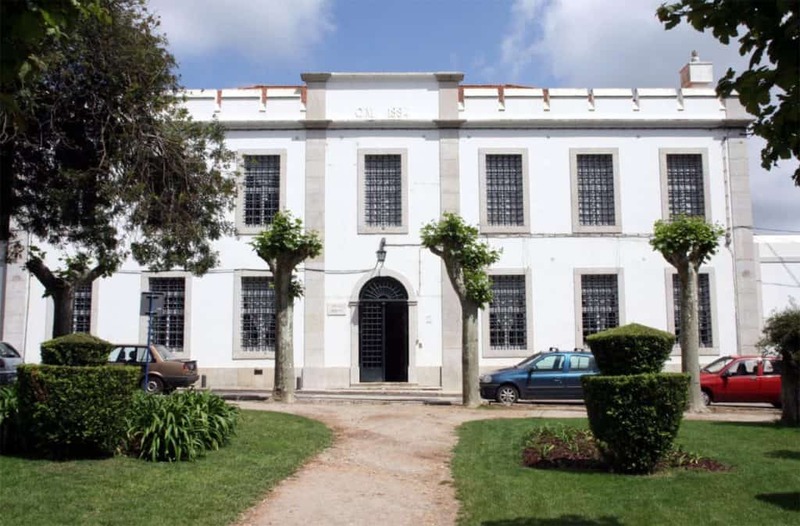 The old nerve centre of Santiago do Cacém is on the eastern slope of the castle’s hill and is illuminated by the rising sun in the morning. Give yourself some time to make your way along these steep, twisting alleys to appreciate the noble mansions, churches and historical curiosities. One is the pillory, which was a symbol of municipal autonomy and justice, and where criminals were punished in public until quite recently. 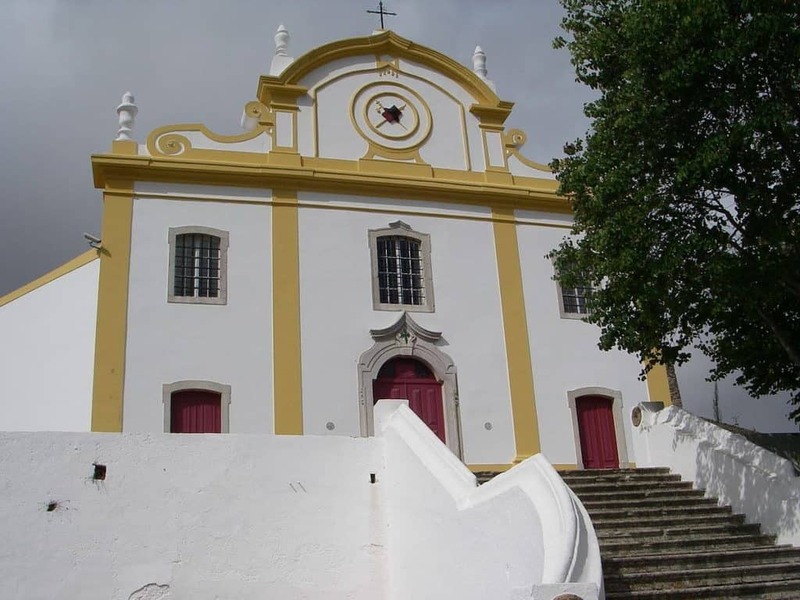 Also be sure to set a course for the old town hall (Antigos Paços do Concelho), the Hospital do Espírito Santo and the Igreja da Misericórdia. The simplest way to get to the heart of the region’s history, agriculture and customs is to make for this museum of rural life in Abela. In this former military academy, you’ll examine the rituals and origins of local traditional festivals and see how people worked the land before machinery took over. There’s a cache of old implements like sickles, yokes, hoes, ploughs and cowbells to illustrate the crop cycle and seasonal activities that took place on agrarian farms. There’s also a breakdown of Santiago do Cacém varying landscapes, from hill range to coastal and interior plains, and the sort of agriculture they support. There’s another glimpse of rural life from a different time in the village of São Domingos. This flour museum is in a former mill, which was in service up to 1982. This operation took up the first two floors of the building, and all of the machinery is still in situ. These are elaborate wooden contraptions with grinding drums connected to transmission belts and powered by a diesel engine. There are reminders of the mid-20th century throughout, from furniture, to grain sacks and vintage tools and signs. The granary next door has been converted into holiday accommodation. 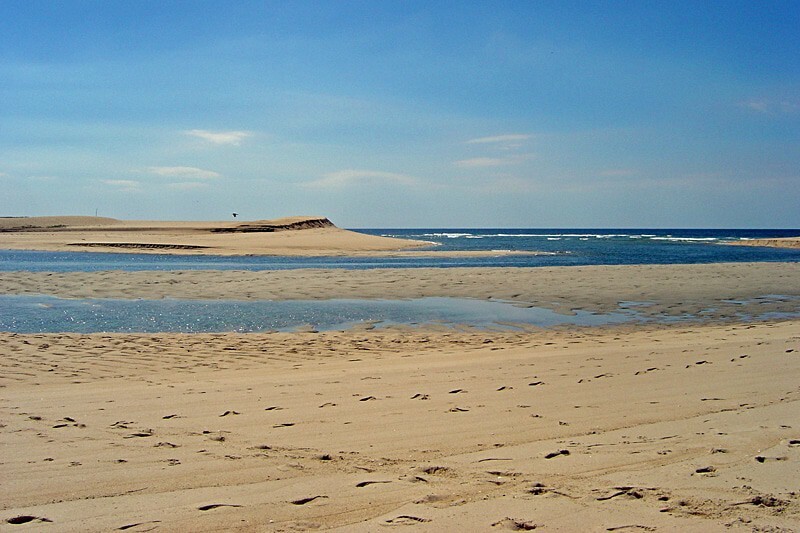 The 500-hectare Santo André lagoon by the coast is embedded in a natural park. 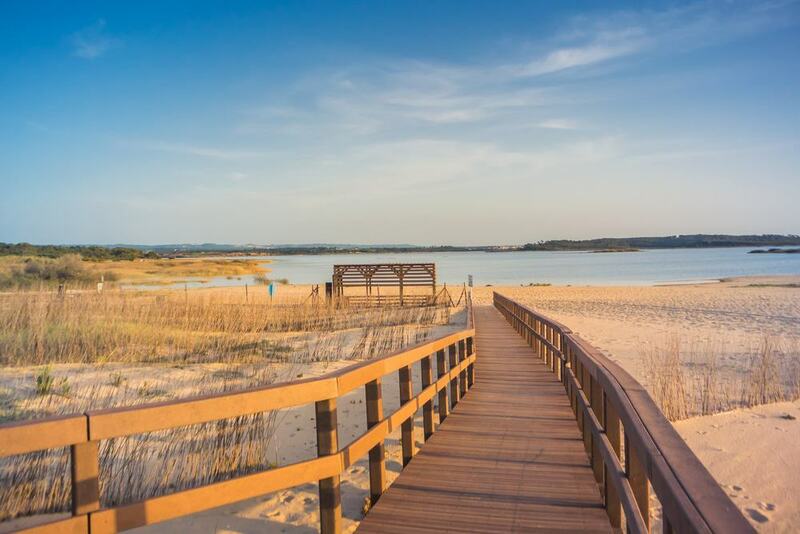 This is Alentejo’s largest lagoon and is a mini paradise for the region’s waterfowl and other birdlife. At the height of summer when most other wetlands in the region are drying up, this lagoon remains bountiful. When you’re at the Santo André beach you could take a brief wildlife detour, across the dunes, reed beds, marshes, pastures and willow groves. See if you can get a glimpse of a Eurasian reed warbler, red-crested pochard or common coot as you go. This imposing windmill on a green, breezy hillside a few minutes from the town centre is like stepping back to the 19th century. It was built in 1813 and continued to grind grain until 1966. Since then it has been restored to open a window on rustic ingenuity in the 1800s, and after breaking down in 2015 it opened once again in 2017. 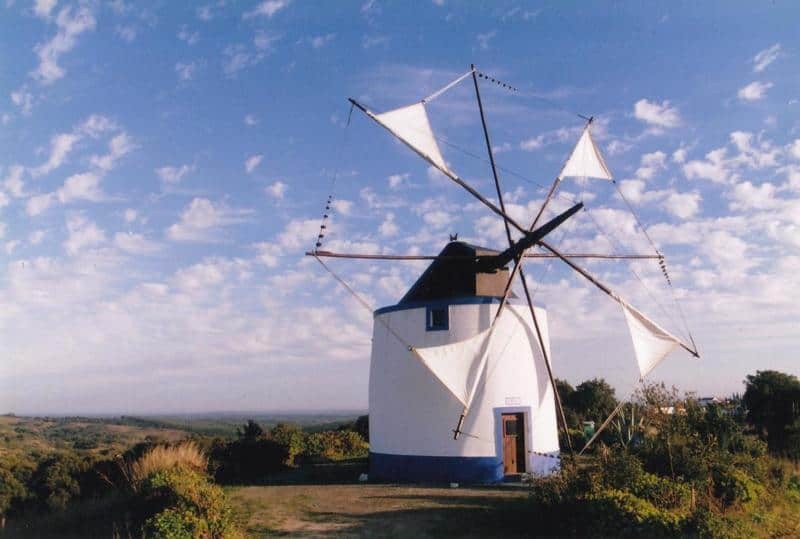 The mill is recognised beyond Portugal’s borders as a member of the “International Molinological Society”. It’s something to see up close, to hear the wind in its sails and watch the mechanism turning at high speed inside. Anyone holidaying in the region around the middle of August should head down to the beach at Santo André, where a very distinctive celebration happens. This is to commemorate the itinerant fishing community that settled on the north shore of the lagoon, moving here from other coastal areas in Portugal. 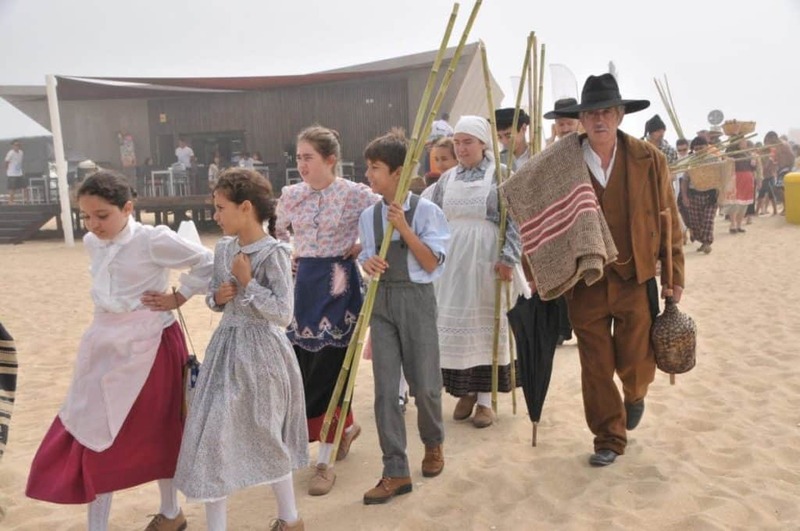 On this day hundreds of people dress up in traditional 19th-century clothing and spend the day at the beach, building awnings from wood and fabric. The men will also roll up their trousers and women will hike up their skirts as they go for a paddle in the surf as they would have done in Victorian times. 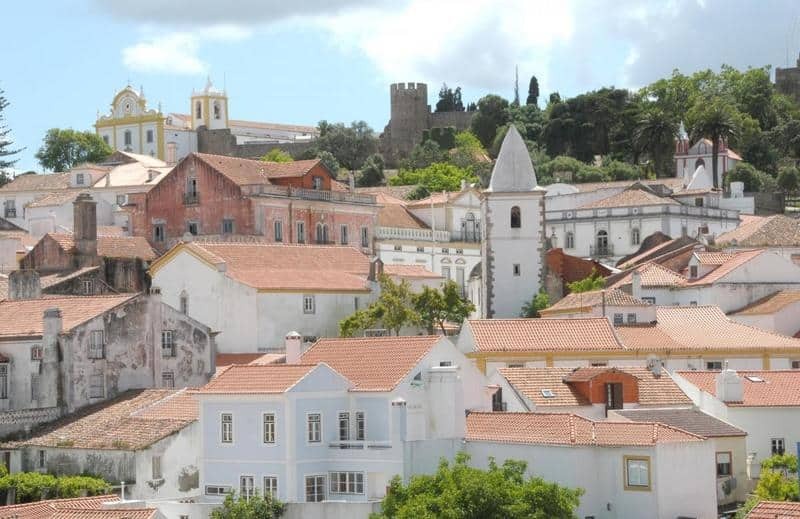 Santiago do Cacém’s countryside is idyllic and waiting to be experienced in full. In spring and early-summer the Cercal Mountain range and coastal plains are blanketed with wildflowers. While the lagoons are fringed with pine forest and scrub flecked with herbs like wild thyme. 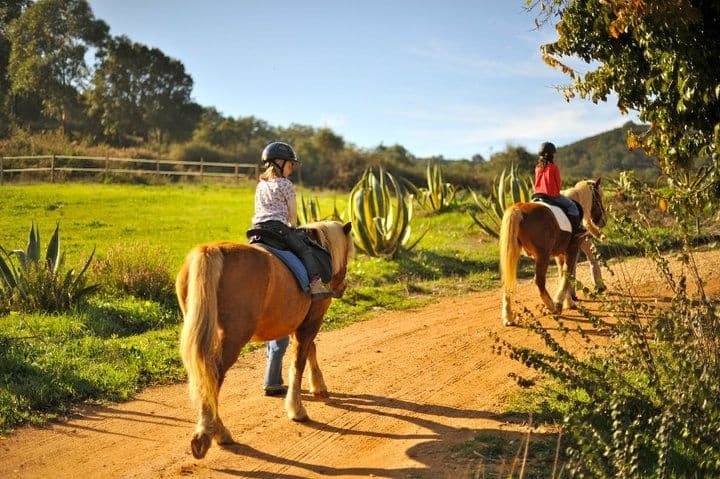 This is perfect horse-riding country and there are a couple of stables to get in touch with: Centro Equestre de Santo André and Galope no Campo, both organising extended treks on tame and responsive lusitano horses. If you have a little one who is completely new to riding they can take their first lesson in the paddock at the Centro Equestre de Santo André. Anyone with a sporty disposition you’ll be itching to join in the action at Santo André. On the lagoon’s gentler waters there’s canoeing and kayaking, and you can paddle out to the small islands in the middle or observe the birdlife on shore. The combination of steady winds and low currents also attracts windsurfers and sailors. On the other side of that belt of sand the roaring Atlantic waves draw surfers, and there’s a multitude of other beaches up and down the coast if conditions aren’t quite right on a given day. Local companies to hook up with are AventurActiva, Bachelor Náutica de Recreio Unipessoal, Surfinalentejo and Aquaterra. Eels inhabit Portugal’s coastal lagoons in great numbers, and are in season around January when there’s a week-long culinary festival for them. 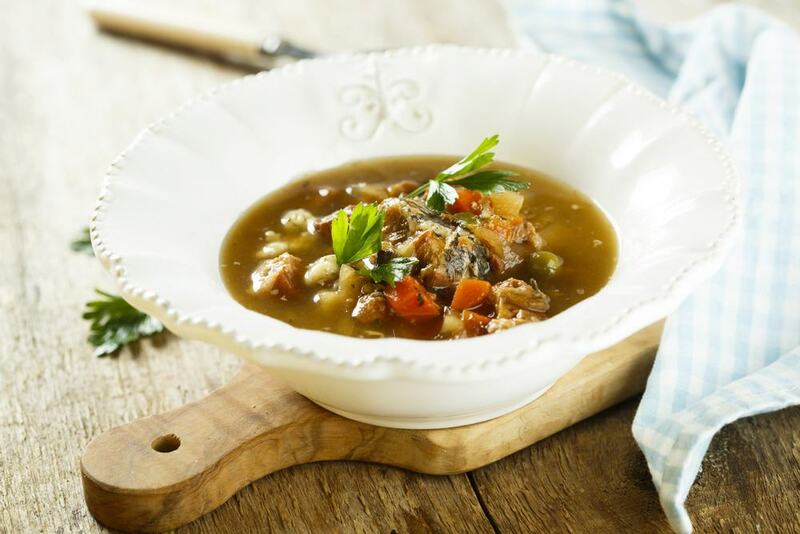 A host of restaurant in the Santo André area participate, preparing fried eel, grilled eel, eel soup, eel stew and eel simmered in a special pan known as a cataplana. Around Santiago do Cacém hills and inland plains, meat comes onto the menu. Take pork tenderloin and made from black Iberian pigs that roam free range around the cork oak forests subsisting on acorns. Other Alentejano classics are lamb stew and migas, made by frying leftover bread that has ben soaked in water.